Ahead of its global debut at the Paris Motor Show in October, Kia revealed its new all-electric Niro model today at the 5th International Electric Vehicle Expo in Jeju, Korea. 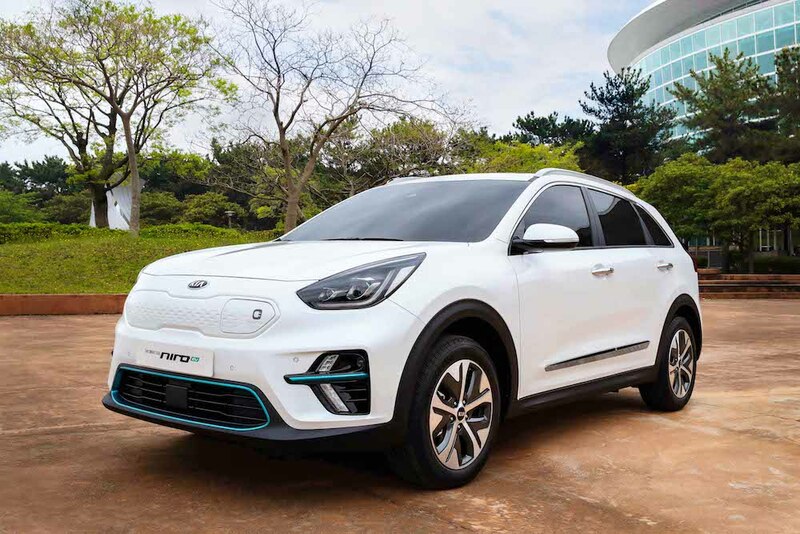 The first images show that the sporty and versatile Kia Niro electric combines driving pleasure with practicality and an eye-catching design. 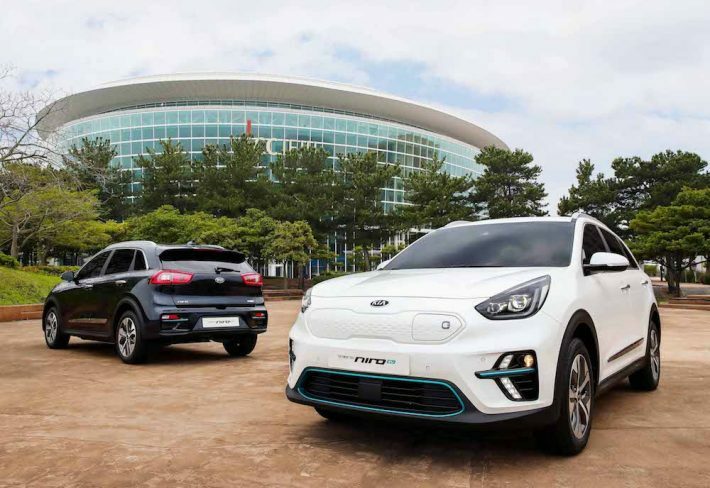 Developed at Kia’s design centres in California, USA and Namyang, Korea, the Niro EV encapsulates the functionality and appeal of a compact SUV in a sleek, aerodynamic body with subtly sculptured surfaces. Inspired by the Niro EV Concept unveiled at the 2018 Consumer Electronics Show in Las Vegas, the finished model features an exclusive radiator grille, futuristic air intake and arrowhead-shaped LED daytime running lights. 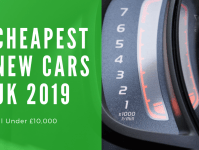 With a ‘Clean and High-tech’ design concept, the slim character line and tapered rear windows emphasise the vehicle’s streamlined profile, while allowing more room for the Niro EV’s muscular wheel arches. 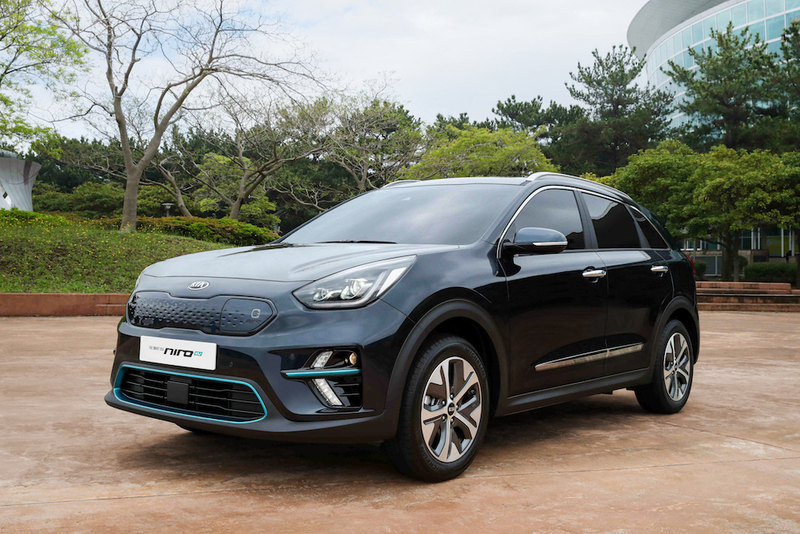 The Niro EV is powered by a next-generation electric vehicle powertrain, using new production technologies earmarked for Kia EVs. 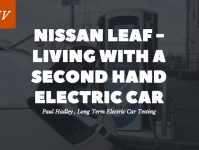 Equipped with a high-capacity 64 kWh lithium-polymer battery pack, it will be able to drive over 380 km on a single charge with zero emissions, or up to 240 km on an optional 39.2 kWh battery system. 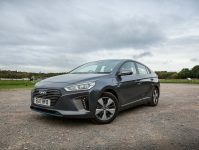 The Niro EV demonstrates the huge strides Kia has made in delivering comfortable, fun-to-drive vehicles that lead the way in zero emissions motoring.